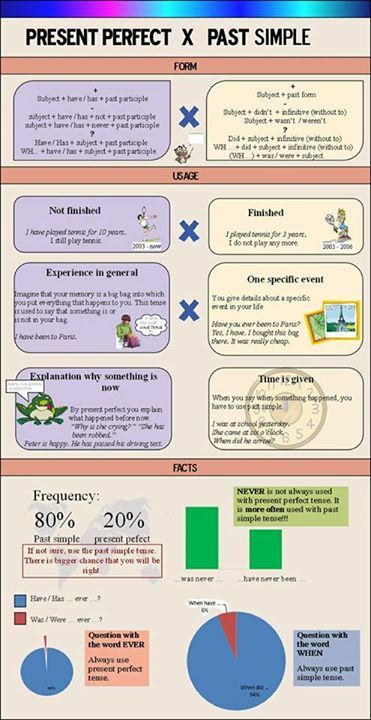 Read the grammar about the present perfect and quiz below. Read the theory about the present perfect simple and continuous and do de quizzes. I am happy to have found you. (present perfect infinitive?). 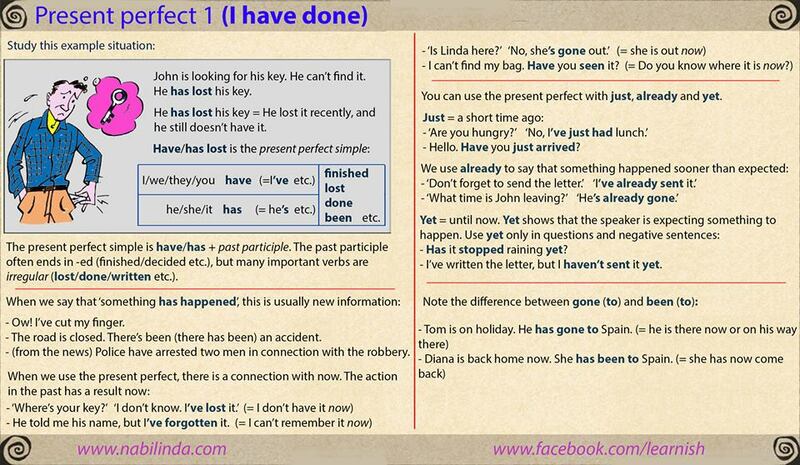 I am going back to school and have been (present perfect continuous?) brushing up on my grammar. I think you are my new BFF! Thanks for your blog. I am looking forward to getting my grammar on!